PUMPKIN CHEESECAKE WITH OREO CRUST – NO BAKE – No Thanksgiving table is complete without pumpkin cheesecake! 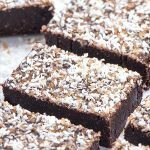 This perfect NO BAKE recipe is creamy, delicious and so very good! 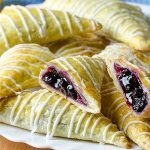 The perfect dessert for your Thanksgiving dinner party! 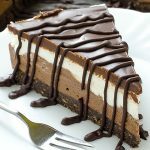 I love easy, no bake dessert. They save so much time and are always a hit. 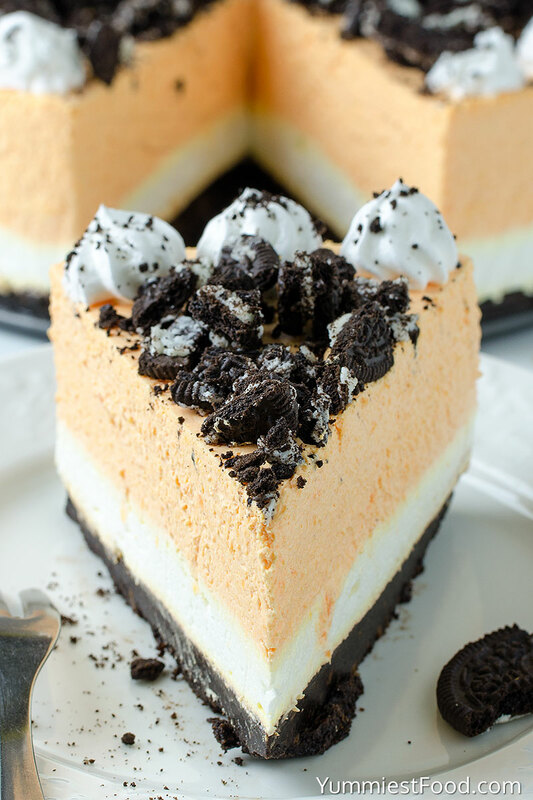 I came up with idea for Pumpkin Cheesecake with Oreo crust after I created a similar recipe for a Layered Chocolate Cheesecake with Oreo Crust and No-Bake Summer Orange Creamsicle Cheesecake. 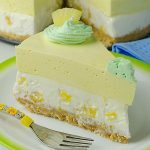 These recipes are one of my favorite summer desserts I love to make, especially if I have last minute friend or short time. 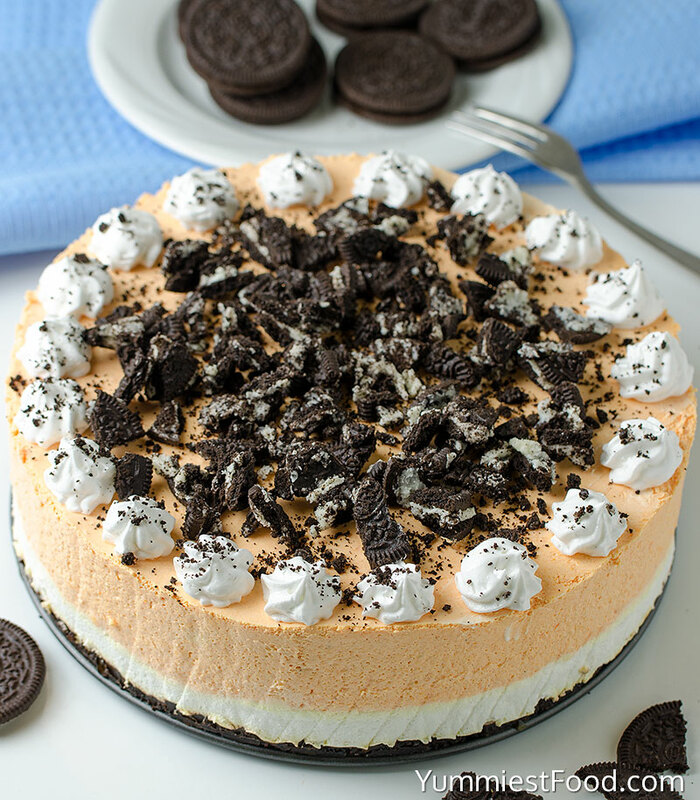 Pumpkin Cheesecake with Oreo crust is delicious addition to our Fall Desert collection. 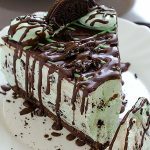 Great dessert to take your family and friend party this season. 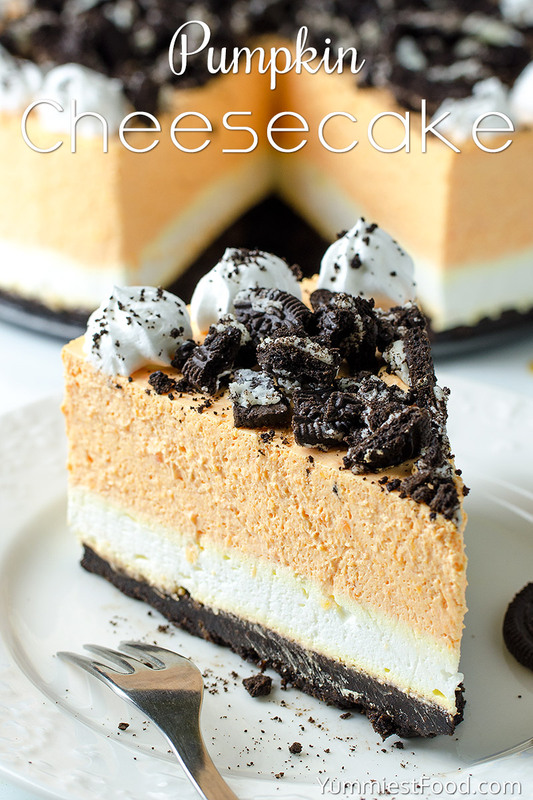 This Pumpkin Cheesecake with Oreo Crust is easy, delicious and perfect cheesecake. If you have about 25 minutes to mix this up and a few hours to let it chill in the refrigerator, then you have time to make this delicious and incredibly pumpkin cheesecake. 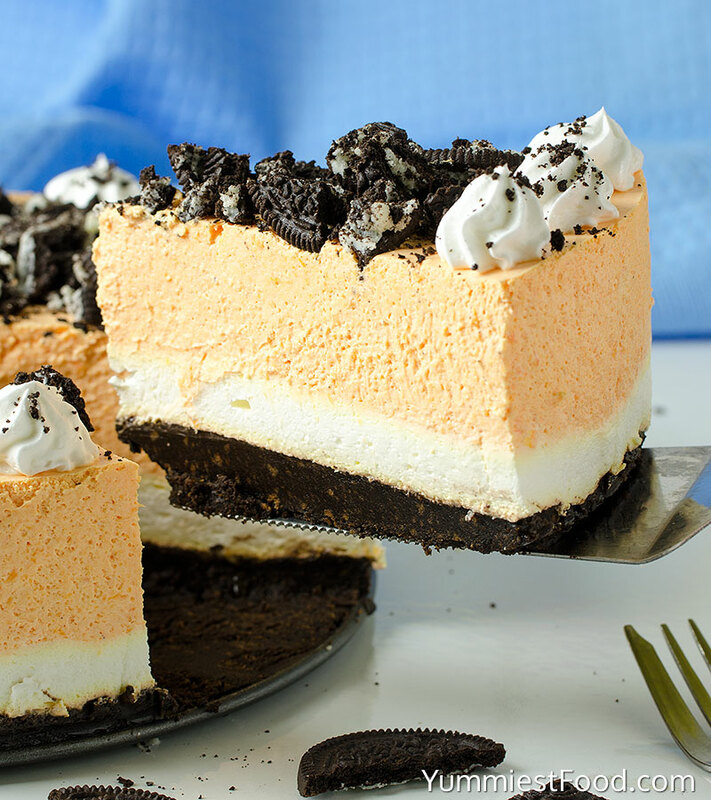 Start with no bake Oreo crust and fill it with pumpkin cheesecake for the perfect no bake dessert. You are going to love this pumpkin cheesecake recipe. This Pumpkin Cheesecake with Oreo Crust is a combination of two holiday classic pumpkin cheesecake and traditional cheesecake. They are thick, sweet and full of fall spices. Fall is coming and I really enjoy preparing pumpkin dessert. One bite and you’ll be wondering why you’ve never made your own pumpkin cheesecake at home. This is a great dessert to start off the pumpkin season! Enjoy! 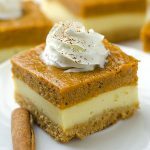 PUMPKIN CHEESECAKE WITH OREO CRUST - NO BAKE – No Thanksgiving table is complete without pumpkin cheesecake! 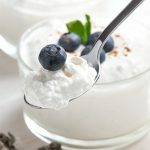 This perfect NO BAKE recipe is creamy, delicious and so very good! 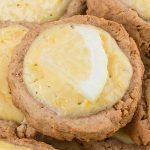 The perfect dessert for your Thanksgiving dinner party!